July - 5th, 7th, 12th & 14th. Sep - 6th, 8th, 13th, 15th, 20th, 22nd, 27th & 29th. 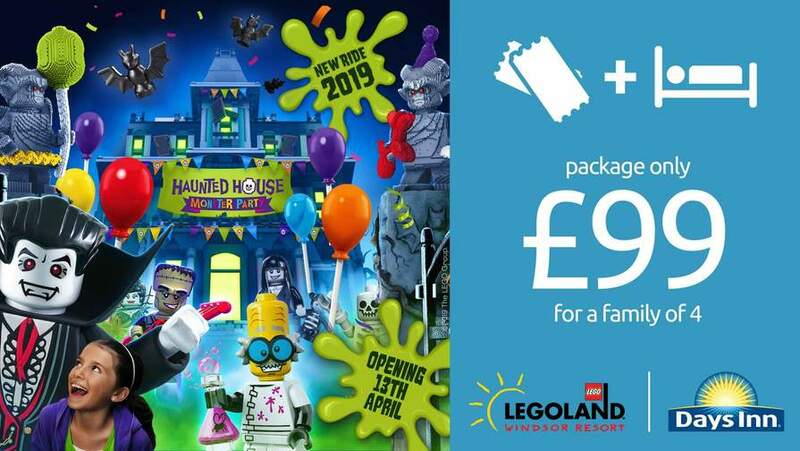 Opening in April, Lord Vampyre's spooky new Haunted House, celebrating his arrival in the LEGOLAND® neighbourhood. 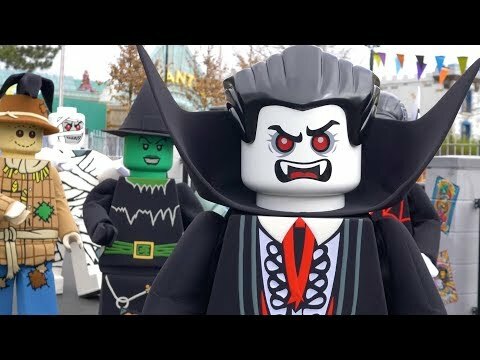 Why is Legoland not really that good? I've been 3 times with the kids and …Why is Legoland not really that good? I've been 3 times with the kids and had a great time. It's shocking during school holidays...they let way too many people in. Standing in queues for over an hour with young children to get on a ride that lasts less than a minute is in no way fun. 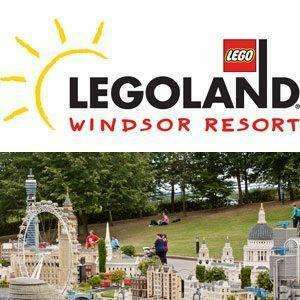 A shame Legoland is not really that good; heat for price mind. 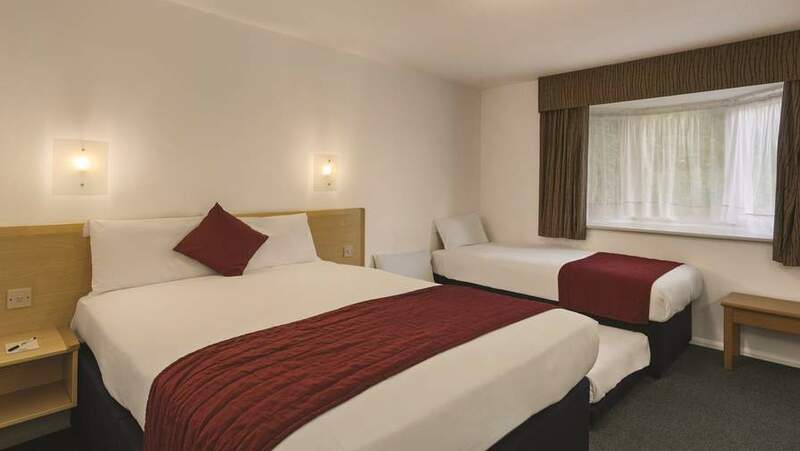 Not sure I call 20 miles and half an hour nearby to Legoland? i don't know if it's still the same we went years ago and got a q-bot for family of 4 but would have been better to get 2 2's then could have queued for 2 things - also if you can go slightly out of synch either there first thing or end of day - we went in Viking thing 3 times back to back no queue as many people leaving then did shop and avoided exit queues. 100% bunk the kids off school for 1 day and go during term time! booked to go with the wife while the kids are at school. awesome ! Avoid avoid, there's so much wrong with theme parks in this country I'm not even going to explain but just read the reviews online.